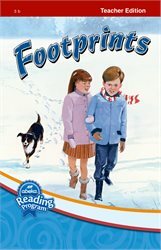 Read along with your child with your own copy of Footprints. 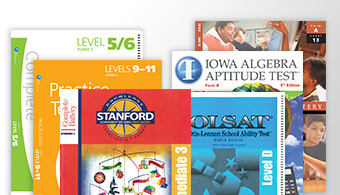 This optional Teacher Edition includes a copy of the student book plus added teaching helps for you. 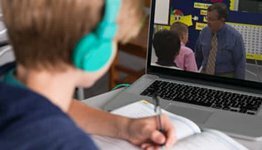 Enhance reading comprehension with additional discussion questions, introductions to certain selections, and enrichment ideas. 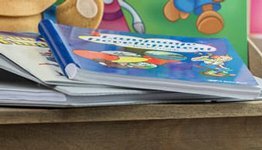 Guide your child to the optimal reading experience with the added features of the Footprints Teacher Edition.